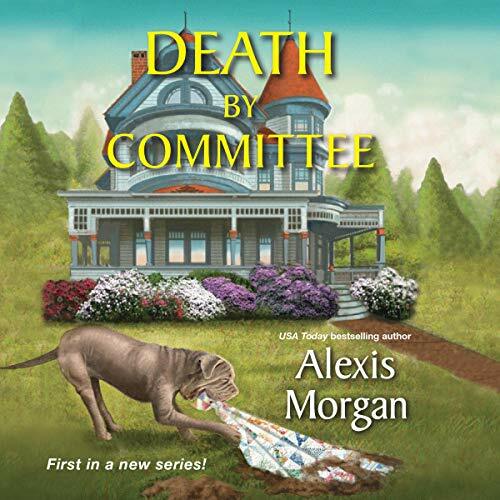 Showing results by author "Alexis Morgan"
When gunfire erupts just outside the gates of the O'Day estate, chief of security Conlan Shea is first on the scene. 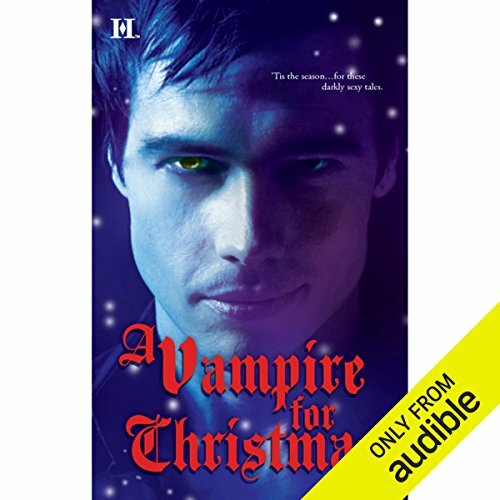 With bared fangs, the half vampire, half human gently turns the wounded victim over only to find himself staring into the exquisite turquoise eyes of the woman who ripped his heart out three years ago. Kat Karr. The name still evokes such turmoil. One night of fierce passion had cost Conlan his life, his job and his heart. Now she's back, injured and desperate for help.